Grading tests in December 2009 at Wiveliscombe Martial Arts Seigokan England Dojo. 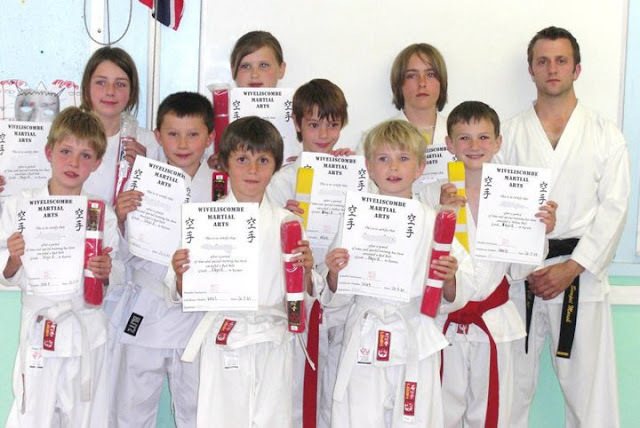 Grading tests in May 2010 at Wiveliscombe Martial Arts Seigokan England Dojo. 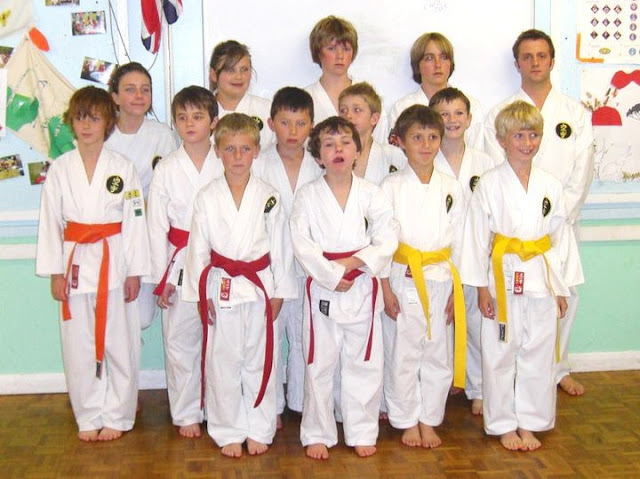 Grading tests in October 2010 at Wiveliscombe Martial Arts Seigokan England Dojo. 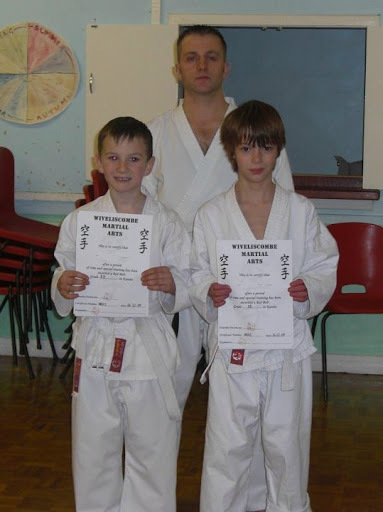 Grading tests in March 2011 at Wiveliscombe Martial Arts Seigokan England Dojo. 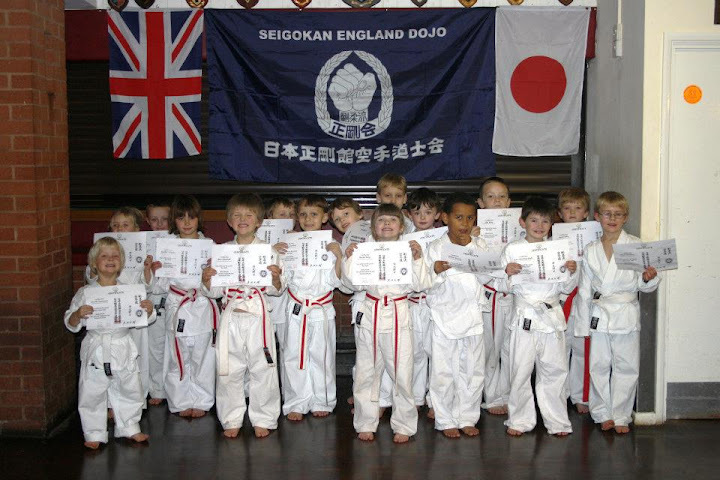 Grading tests in June 2011 at Wiveliscombe Martial Arts Seigokan England Dojo. 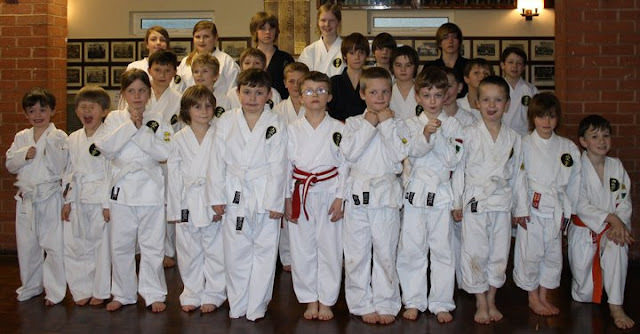 Grading tests in November 2011 at Wiveliscombe Martial Arts Seigokan England Dojo. 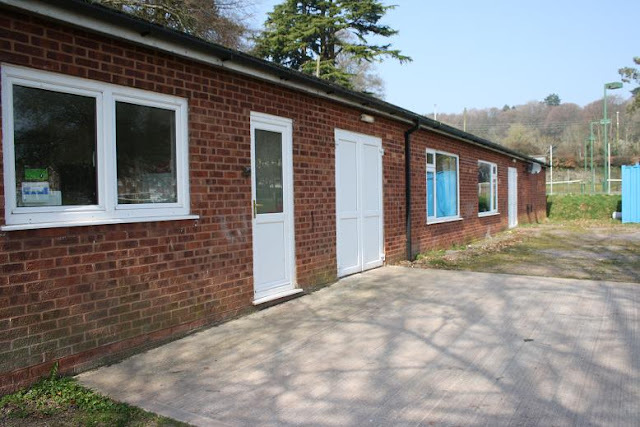 Wiveliscombe Martial Arts Seigokan England Dojo full front view. 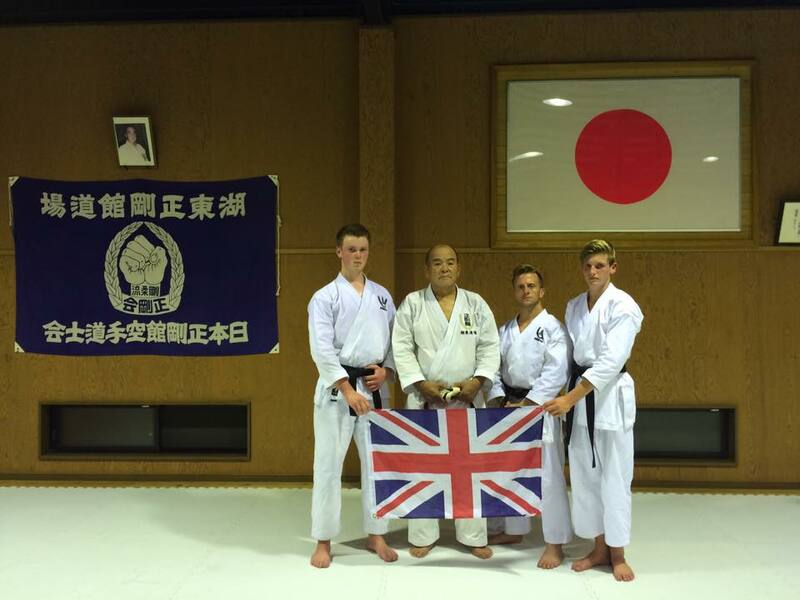 From July 18 to 22, 2015, a delegation of England Seigokan, composed by Edward Masters and David Upham Sempais and led by Richard Marsh Sensei, visited Japan and participated in the International Seigokan Friendship Tournament. As well, Dan grading tests were done by all. An opportunity to know more of the japanese way of life and increase friendship with Nippon Seigokan high graduated masters, as Murata Shihan (8th Dan), on the photo. 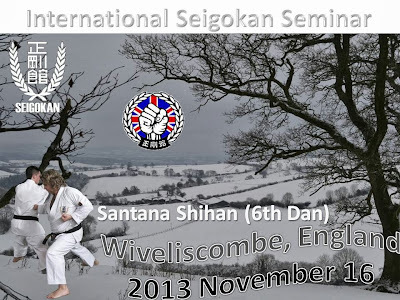 An international Seigokan Seminar was held in Wiveliscombe, England, under the technical leadership of Jose Santana Shihan, assisted by Altino Morais Sensei. 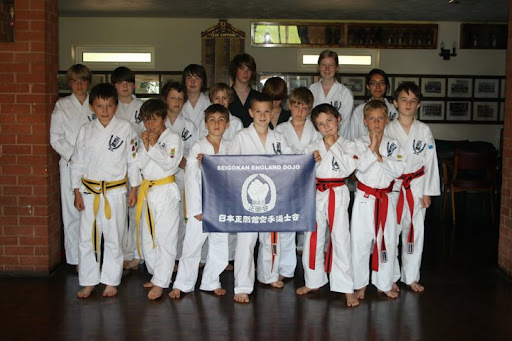 All the members, students and parents of Seigokan England have been satisfied with this journey of the Seigokan Family, to which they are very proud to belong. 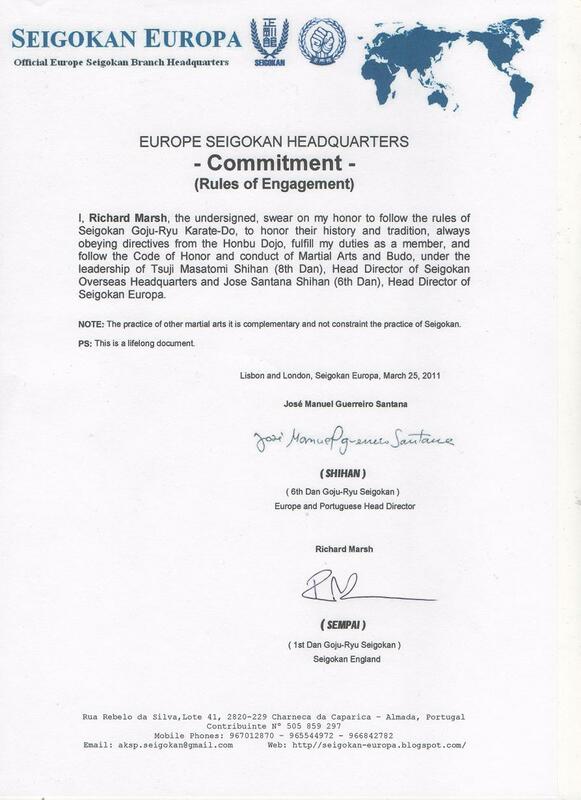 November 2013, marks a historic date in Seigokan Europe and England, with the first students of Richard Marsh Sensei to be graduated black belts. Seigokan England © 2011. Powered by Blogger.